For those interested in pleasant to carry .270 Winchester (or similar), under 7 lbs., while retaining at least a 22 inch barrel, there aren't as many superlative options out there as you might hope under $1000. The Weatherby Vanguard Series 2 Sporter (24 inch barrel) previously reviewed is an excellent rifle and an excellent value, but hits 7-1/2 lbs. sans scope. The Winchester Model 70 Featherweight really isn't, at 7 pounds and change. The Savage 111 Lightweight Hunter is one of the lightest at 6 lbs., but has a 20 inch barrel. I tested a Weatherby Back Country in .30-06, it is 6-3/4 lbs., but it didn't shoot up to my expectations and the retail price is a bit salty at $1429. There is often discussion about velocity loss in shorter than the 24 inch industry standard In my Browning X-Bolt Medallion .270 Win with a 22 inch barrel, the “2950 fps” 140 grain Accubonds averaged 2878 fps across the screens. The 3200 fps Hornady SuperFormance loads hit 3125 fps. It isn't all that dramatic in my testing, roughly 75 fps vs. the stated 24 inch barrel .270 Winchester velocities. In one round of testing with four different .270 rifles, the two most consistent shooters were the Weatherby Vanguard Series 2 Sporter and the Browning X-Bolt. While the Weatherby did far better with 140 grain AccuBonds, the tables were turned with the Browning that grouped inside one inch, consistently, at 203 yards with the Hornady SuperFormance loads. The Browning didn't do that well with any other ammo except the Hornady. There are actually three general models of .270 Winchester rifles that I've tested that qualify for under $1000 street price, legitimately under 7 lbs. as weighed by me, and better than MOA accuracy. They are the Browning X-Bolt Medallion at 6-3/4 lbs., the surprisingly good Mossberg Patriot at 6 lbs., 14 oz. in walnut and 6 lbs., 11 oz. with a synthetic stock in Kryptek Highlander camo. Finally, the Remington Stainless Steel Mountain Rifle is 6 lbs., 9 oz. The Browning X-Bolt Medallion has an MSRP of $1039.99, dropping to $899.99 for the same rifle with a bit less walnut quality and matte bluing. The stainless X-Bolt White Gold is $1419.99 MSRP. The X-Bolt Stainless Stalker with a composite stock retails for $1139.99. The Mossberg Patriot in walnut retails for about $500 with a street price of $400, a spectacular value. The Remington stainless steel Mountain Rifle with a Bell & Carlson stock is $1135 MSRP, with a street price about $900. 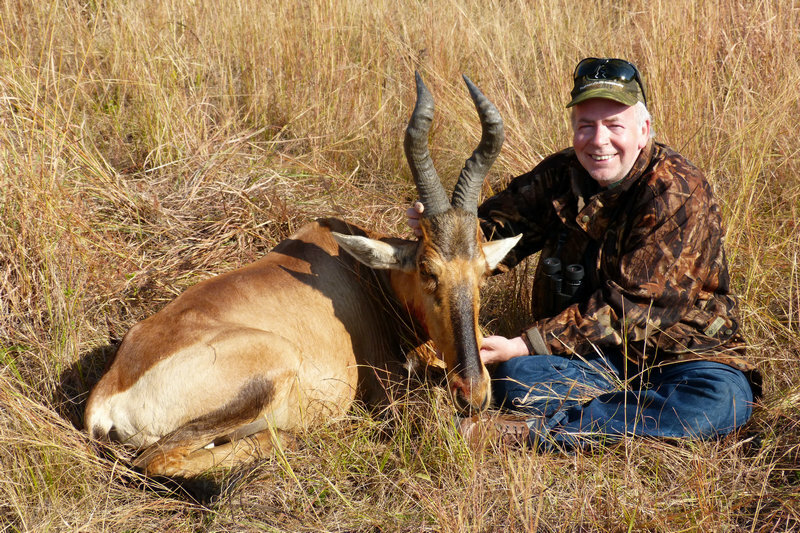 On my last trip to South Africa, the Browning X-Bolt got the nod, however the Mossberg Patriot or the Remington SS Mountain rifle were not evaluated yet. Here's how they stack up today. In terms of price alone, the Mossberg Patriot Walnut wins handily, for it comes in at less than half the price of the carbon steel X-Bolt or the stainless Remington. There are a few compromises with the Mossberg in terms of materials and finish: the plastic trigger guard and the comparatively rough, matte finish. All three rifles are sub-MOA accurate for me. What you get with the X-Bolt Medallion is a smoother bolt, partly due to the rotary magazine, better walnut, better checkering, and a better recoil pad. 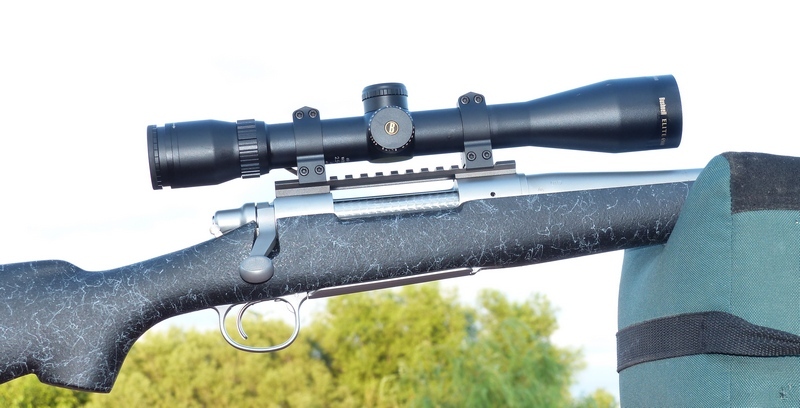 In the case of the Remington 700 SS Mountain Rifle, you get stainless steel, the hinged floorplate with an integral box magazine, so there is no detachable magazine to lose. You also net a Bell & Carlson stock with a very good, ground Decelerator pad. If price is your primary consideration, the Mossberg Patriot wins. If stainless steel construction and a very tough composite stock, a big jump up from ejection-molded fodder has appeal for you, you'll probably have a rough time not picking the Remington. For polished blue, wrap-around checkering, and a rotary magazine, the Browning X-Bolt Medallion with its attractive walnut may well be your choice. Mossberg has a two-year written warranty, Browning has no warranty, the Remington has a written lifetime warranty.